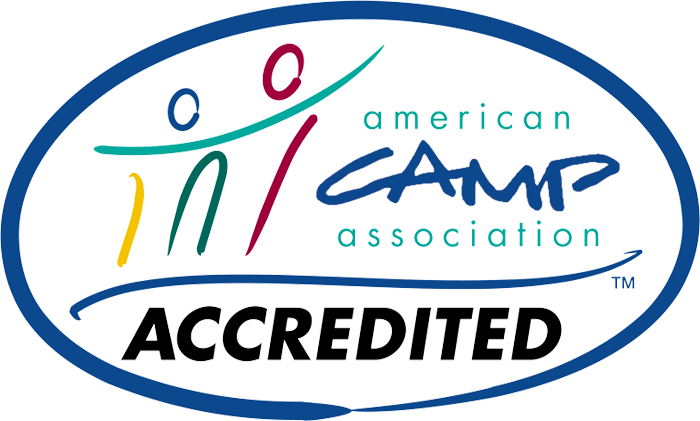 "We are honored and privelidged to be the #1 rated camp in Maine and #9 overall for Food Allergy Friendly Camps by Spokin, the world's #1 food allergy ratings app. Read the article here and find out why Wekeela is the right summer camp choice for food allergies for your child" Something along that line." What are the most prevalent types of food allergies campers have at camp? Gluten, peanuts, lactose/dairy, soy, tree nuts, shellfish. What is your camp’s food allergy/peanut policy? We are a nut-free camp. We do not allow snacks or candies that contain nuts. We do not serve foods that have a peanut base. When we noticed an increase in food allergies we made the decision to address how we prepare our food and what foods would be permitted in camp. Wekeela is proud to be a nut-free campus and accommodating to all dietary restrictions. Ephram and Lori’s son has Celiac Disease and the directors are extremely conscious and aware of food-sensitive allergies. Is this something that is constantly evolving? Yes. Wekeela became a nut-free (nut sensitive) camp in 2013. In 2014 we began to offer gluten-free foods to our campers and staff. With so many children and adults having food allergies we are always evaluating how to serve our camp community better based on their needs and allergies. How do the counselors/staff prepare for children with food allergies? Lists of the campers that are under their care with allergies are given to counselors and the kitchen staff with specifics. These staff members are trained in proper etiquette and sensitivity training for these children, as it can be a hard adjustment for children with allergies to go to camp. What questions should parents ask the camp before sending their child with allergies? Is the camp nut-free or nut sensitive? Are antihistamines available? Nearest hospital? How does your camp’s kitchen staff prepare for food allergies? We prepare food sensitive meals in a sanitized and separate environment away from allergens. Have camp kitchens changed in recent years with the prevalence of more food allergies? The presence of more food allergies has created the need for a highly aware staff with specialized training in food preparation. Also, more allergy sensitive meals are prepared daily for campers and staff with special dietary needs. Has there ever been an emergency at camp? How are you prepared if something happens? We were lucky and fortunate to have no allergen-emergencies at camp this year. Epi-pens and AEDs are available at the waterfront, outdoor adventure, dining hall, health center, and main office. If a child brings an Epi-pen, our cabin leader carries them with them. What accommodations and preparations should parents make / send to camp with their child to protect them without being overcautious? Epi-pen if prescribed, list of symptoms that appear when one comes into contact with an allergen. Steps for treatment recommended by Doctor. Parents must have confidence in Camp Directors and medical staff at camp that they will take care of their child.